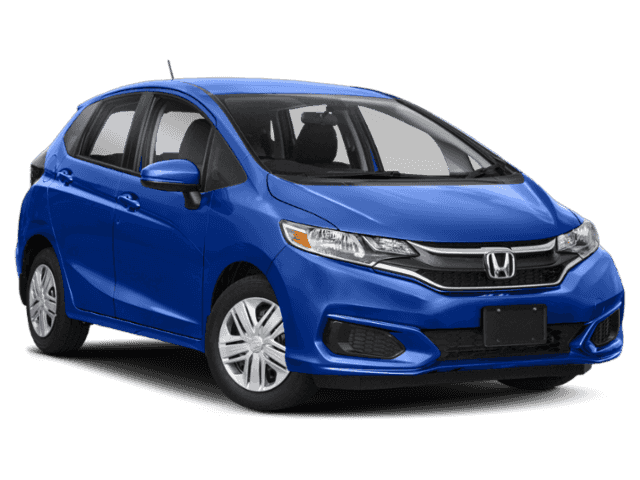 The time has come for you to start driving around in something you not only need for your day-to-day life, but also find exciting to drive. 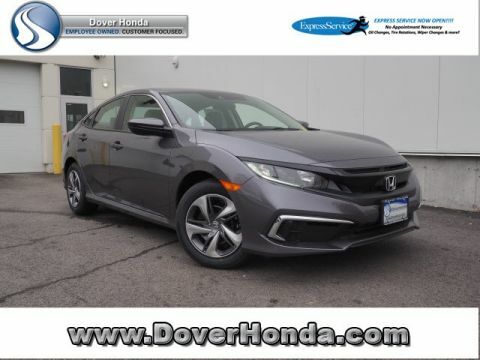 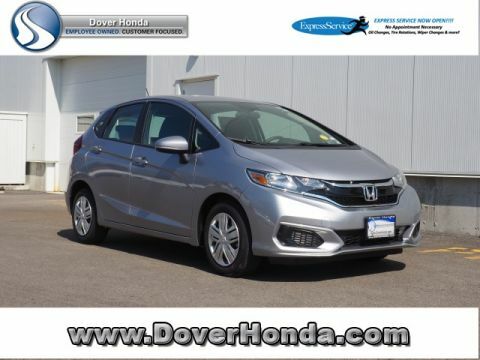 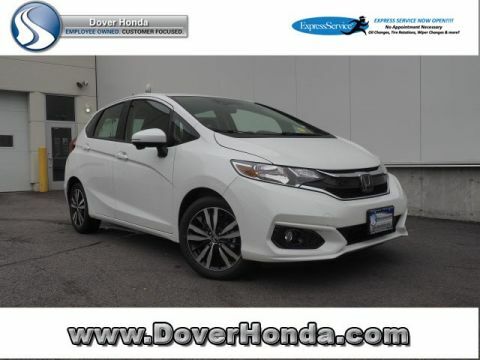 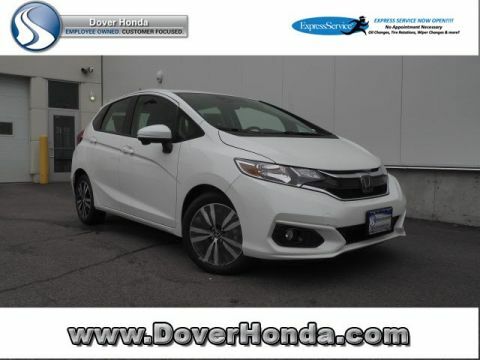 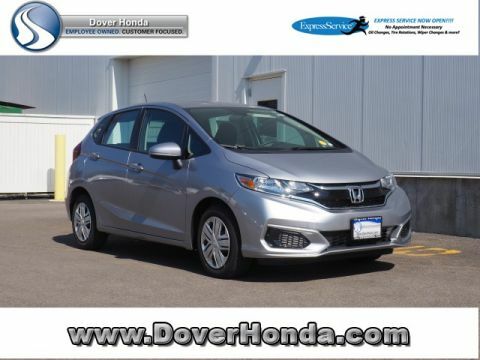 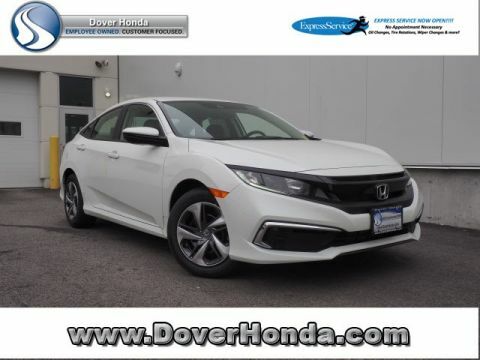 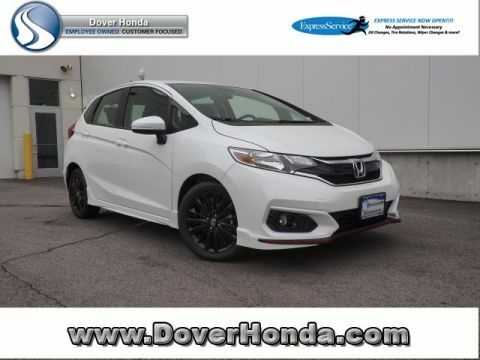 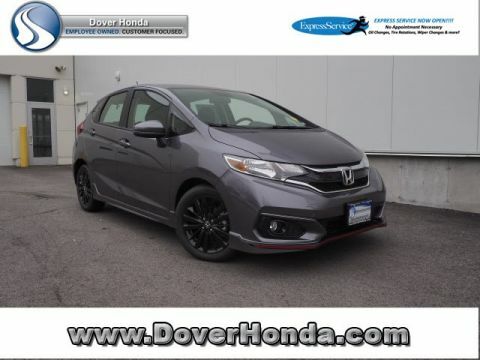 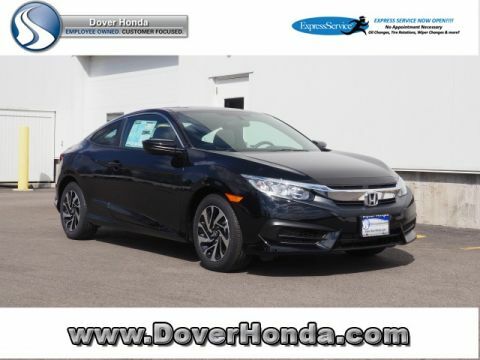 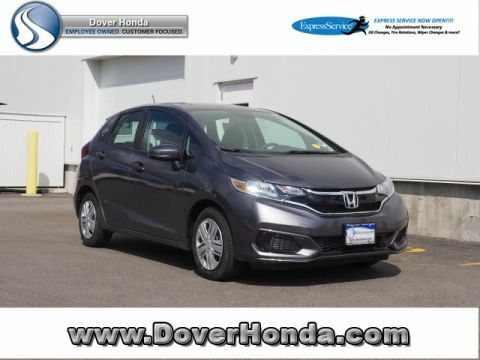 If you come down to our Honda dealership near Portsmouth, NH, you can find just that sort of vehicle, available for purchase at a competitive price and ready to be taken for a test-drive. 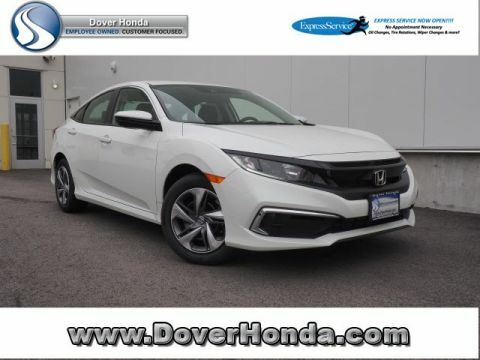 Dover Honda has a huge inventory, and it’s full of all those models you’ve seen flashing past you on the highways and byways. 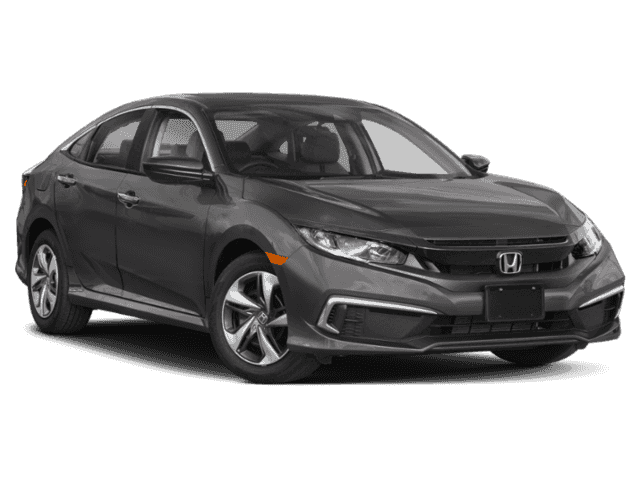 Enjoy the fuel efficiency of the Honda Clarity, the flexibility of the Honda CR-V SUV, or take a ride in the crowd-pleasing Honda Accord sedan or Honda Civic coupe. 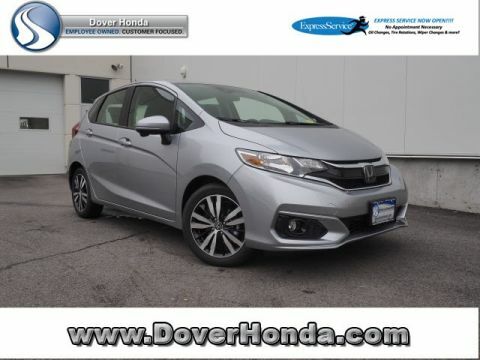 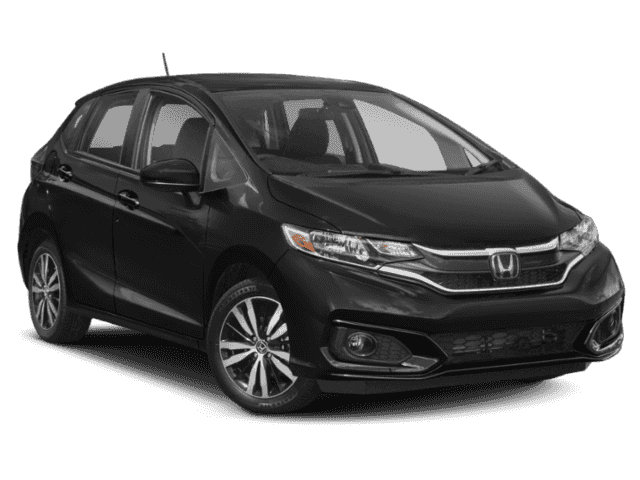 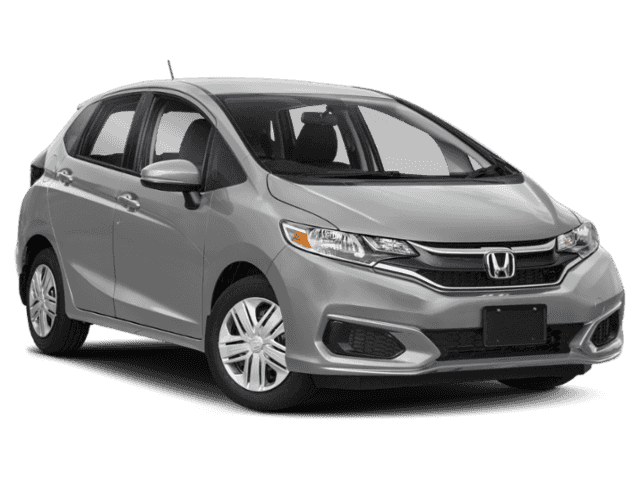 Browse our inventory now and find your favorite, and compare the Honda Civic vs Honda Fit to help you make your decision!